The world is full of beautiful countries, you might say that everyone has unique beauty and charm, but that’s not what I’m writing about here. I made myself choose, which was quite a tall task. Nevertheless, after hours of tossing and turning, compiling and recompiling this list, I’ve finally settled on this one. Tomorrow, the list would probably be different, because ultimately, choosing the 12 most beautiful countries in the world is impossible. South Africa tops the charts everywhere which is no surprise if you consider the magnificent scenery, pristine coastlines, mind-blowing marine life, and bustling cities. You could travel to South Africa countless times and still find yourself breathless. Italy combines wonderful art, architecture, design, fashion, with scrumptious food and a wonderful life-affirming mentality. No matter whether you travel to Rome or seek out a stunning mountain village in the North of Italy, you’ll be hit by a wave of beauty, grace, and charm. That, combined with a stunning coastline makes Italy a definite must-visit destination. China is vast and features just about everything one may seek. 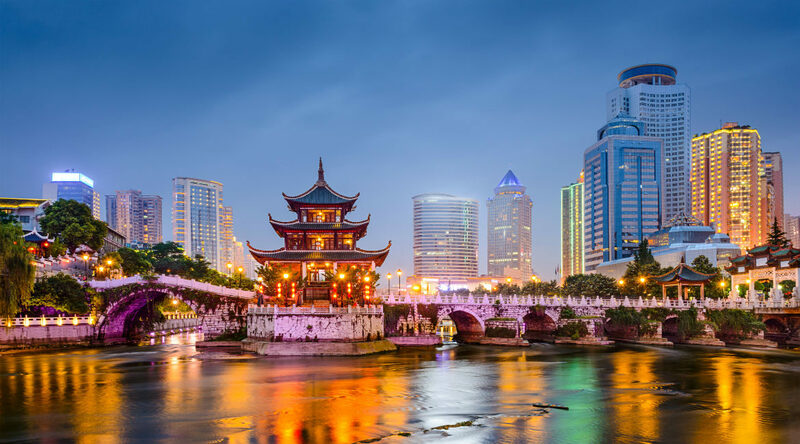 Cultural beauty and mystery in bustling cities like Shanghai and Beijing meet some of the world’s highest mountains. Whether you are seeking vast landscapes and solitude or bustling human activity, China’s got it spades. 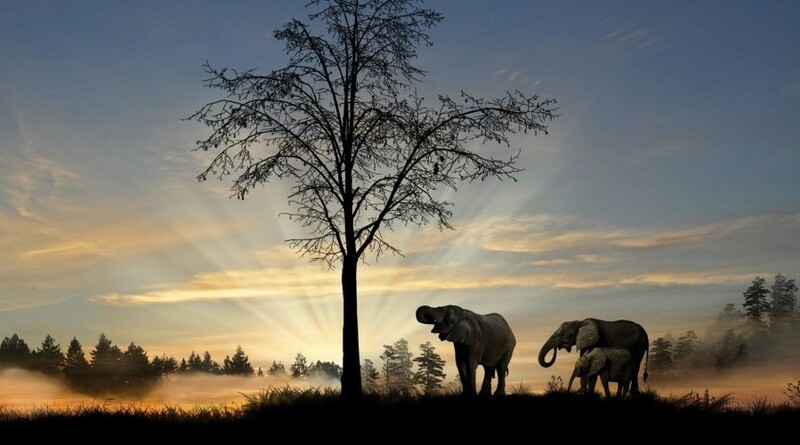 Most people dream of going on safari and experiencing wildlife up close and personal. Look no further than Kenya with its magnificent wealth of animals. Rated among the world’s top 3 wildlife destinations, Kenya offers even more, including stunning mountains like Mount Kenya and national parks that are to die for. The diversity of landscapes in India will blow your mind. Tropical gems like Goa and Rajasthan have drawn thousands of people for decades, and the snow-capped Himalayas are equally magnetic. Combine that with cultural icons like the Taj Mahal, and you know that India has got to make the top 20. 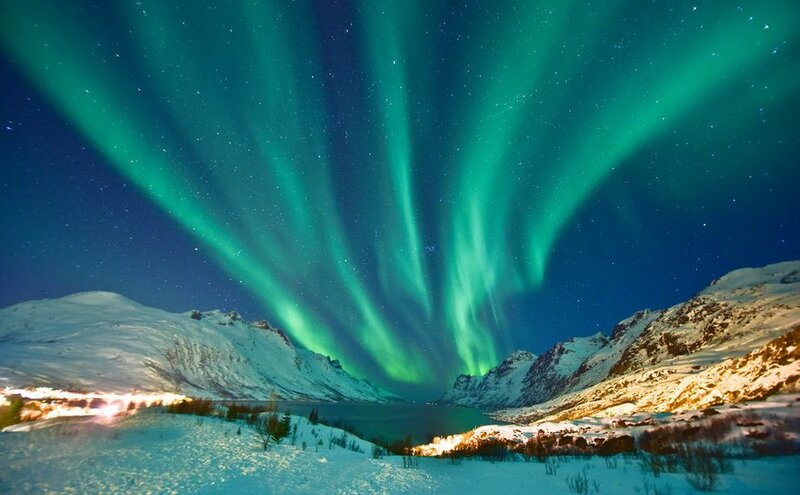 Worth a visit just for the Aurora Borealis, the mesmerizing Northern Lights, Norway offers northern beauty and clarity in spades. As one of Europe’s most northern countries, it offers natural wonder, opulent cities, and plenty in between. Believed to be one of the most beautiful countries in the world, New Zealand has got it all. Solitude, natural wonder, gorgeous landscapes, and countless stunning national parks. New Zealand is rarely overcrowded, well looked after, and will always be one of my favorites. If it’s mountains you love, Switzerland has got to make the top of your list. Countless breath-taking mountains with views to die-for, Switzerland is one of the top destination for hikers and climbers. Shopping and chilling is not to be sneezed at either, as countless cities feature plenty of shops and entertainment venues. Spanning from the vicinity of the equator all the way to the sub-Antarctic, Chile is the longest contiguous country when it comes to latitude. 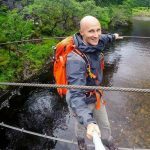 You’ll find some of the most amazing landscapes in Chile, including the Last Hope Fjord, the Atacama Desert, and the Parque Nacional Torres del Paine. 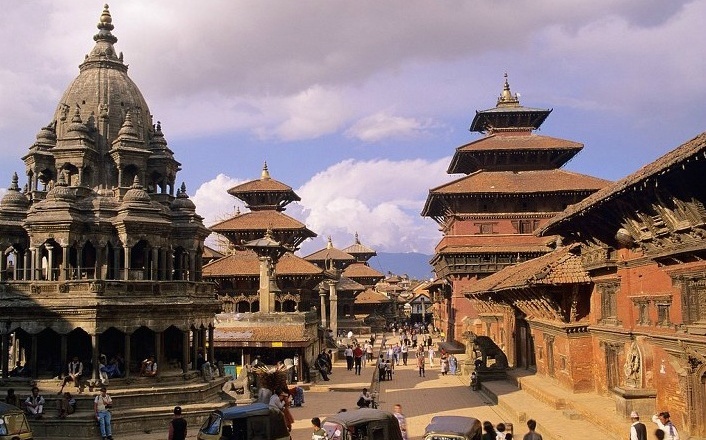 You don’t have to climb Mount Everest to justify traveling to Nepal. Travel to Kathmandu or Pokhara and be blown away by the hustle and bustle of vibrant city life, sharply contrasted by majestic mountains and breathtaking tranquil landscapes. Choose the Philippines over Thailand, as this often-forgotten destination has an incredible abundance of stunning island – over 7000 in fact. Chill out on white sandy beaches, relax and stay for a while, it’ll change your perspective of life and the world forever. Though small in size, Uganda, also referred to as “the pearl of Africa” will mesmerize you with gorgeous mountains, unspoilt landscapes, and amazing people. 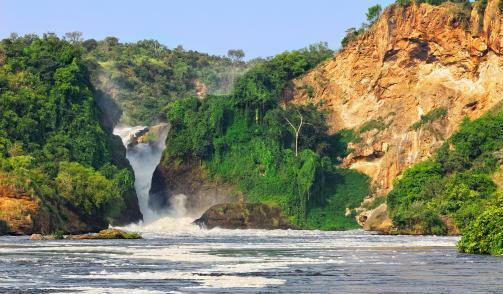 Visit the source of the majestic river Nile or the world-renowned Murchison Falls National Park and know that you’ve forever been captured by the spirit of this wonderful country. This list doesn’t do justice to the beauty of the world. Truth be told, the list could contain a dozen more must-visit destination and at that, may still not be complete. The bottom line is that the world is a mind-blowing medley of countless wonderful destination on all continents.